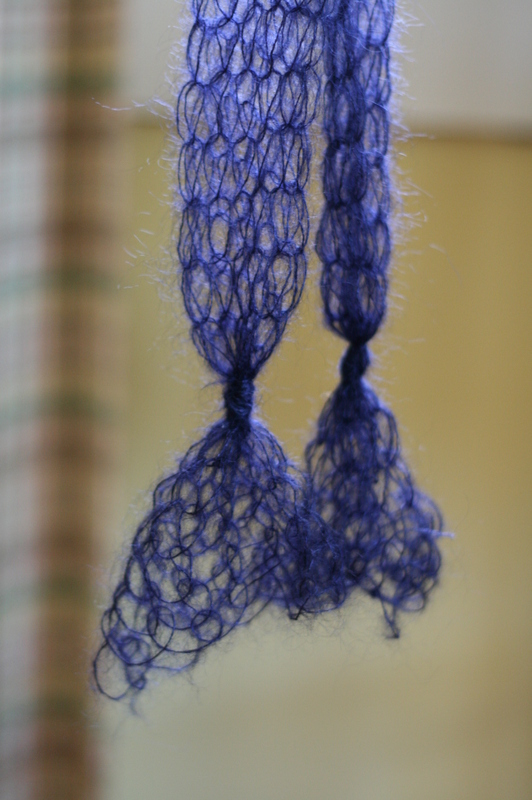 Made this loom knitted scarf for Saskia from fine silk mohair yarn. Love that scarf! 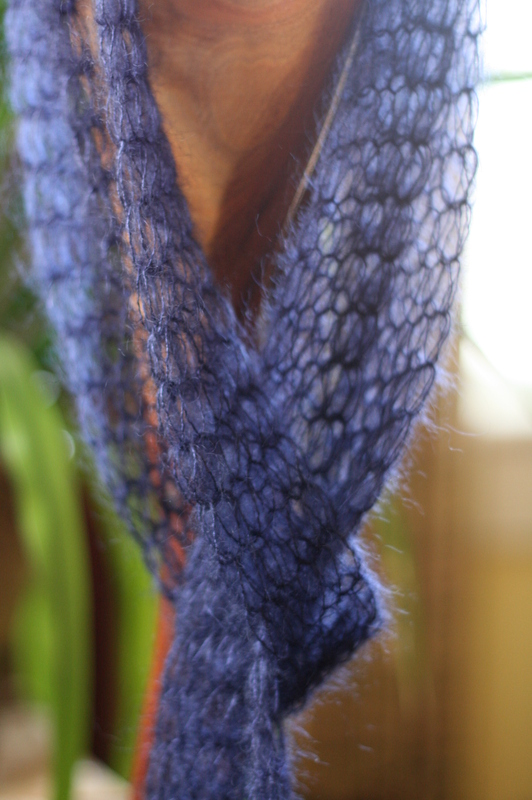 Beautiful and lacy – fluffy soft and in a very nice color too! Hi there. 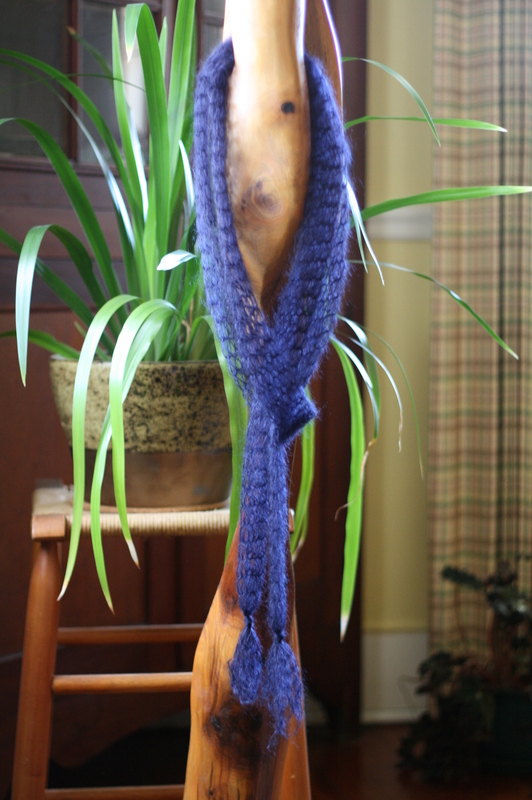 This is beautiful and exactly what I’ve been trying to create with some Rowan silk/mohair yarn with no luck. Would you mind telling me what stitch and gauge you used or point me in the direction of a pattern? Awesome! I have a number of looms, and have the circular set as well. Do you remember if it was just a basic e-wrap stitch? Thanks so much for your reply, my grandma will love it and I think with the yarn Im using (Rowan Kidsilk Haze Stripe in Frost) that it will look great! Hi Shelby. Yes just the simple e wrap 🙂 send a pic when you’re done! Beautiful scarf! How many skeins did you use? I’m going to try this over the weekend and post a picture. Thanks. If it’s a success, I’ll make a few and give away as gifts. I’m going to try this over the weekend and post a picture. If it’s a success, I will make a few and give away as gifts. Thanks.